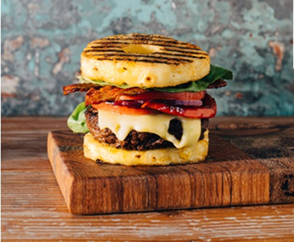 DARIEN, CT (May, 2018) - Jarlsberg® Cheese famous worldwide for its nutty, mild and sweet flavor launches a global recipe global contest starring two best friends: burgers and cheese. 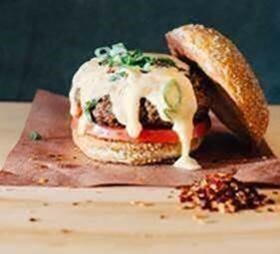 Cheese fans and all foodies can enter the Jarlsberg Sizzling Summer Burger contest from July 2nd to August 27th at https://www.facebook.com/jarlsberg. 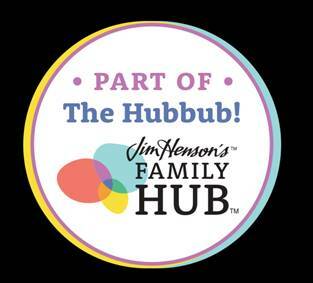 Entrants will have the chance to win exclusive Jarlsberg® Grill Kits every week and the grand prize is a Big Green Egg Grill, so that winners can re-create their favorite Jarlsberg® burgers, just in time for Labor Day weekend!